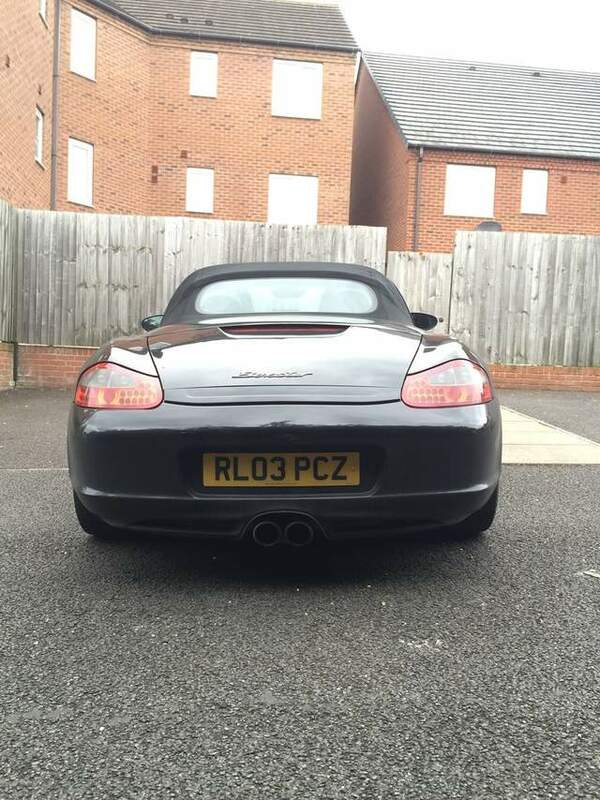 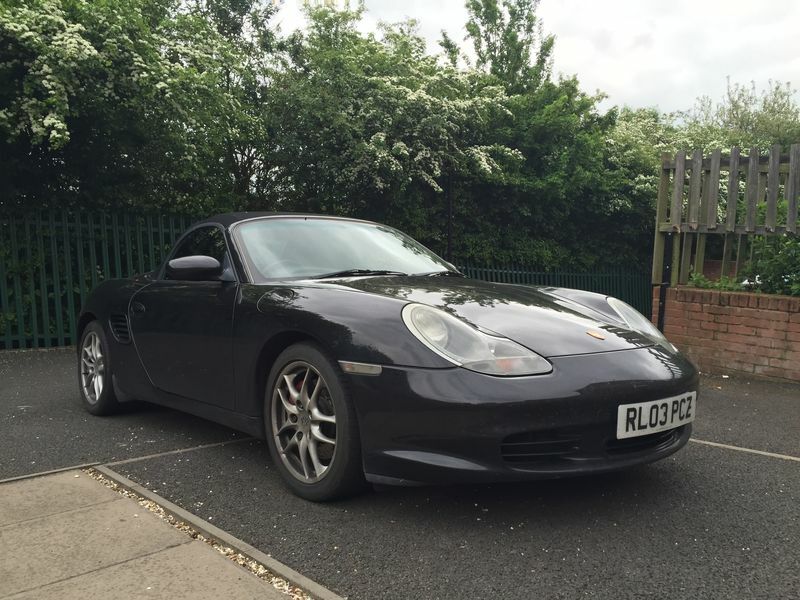 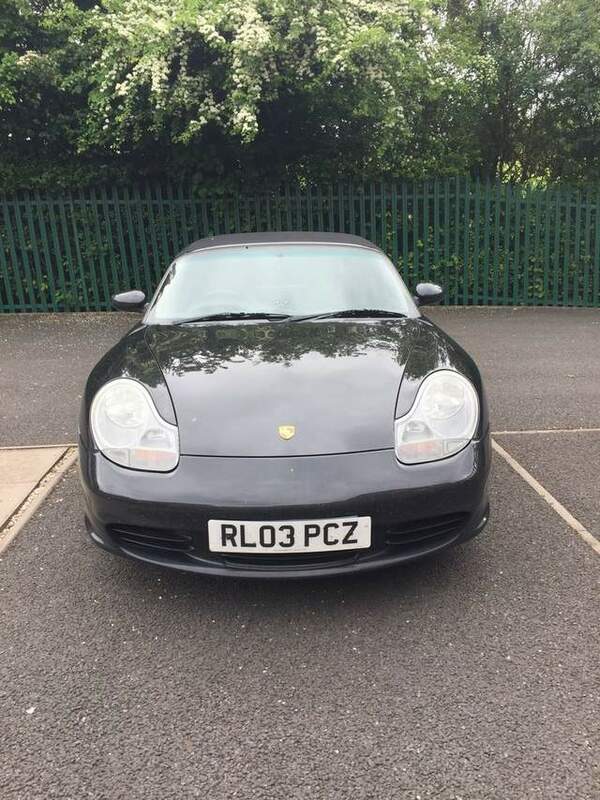 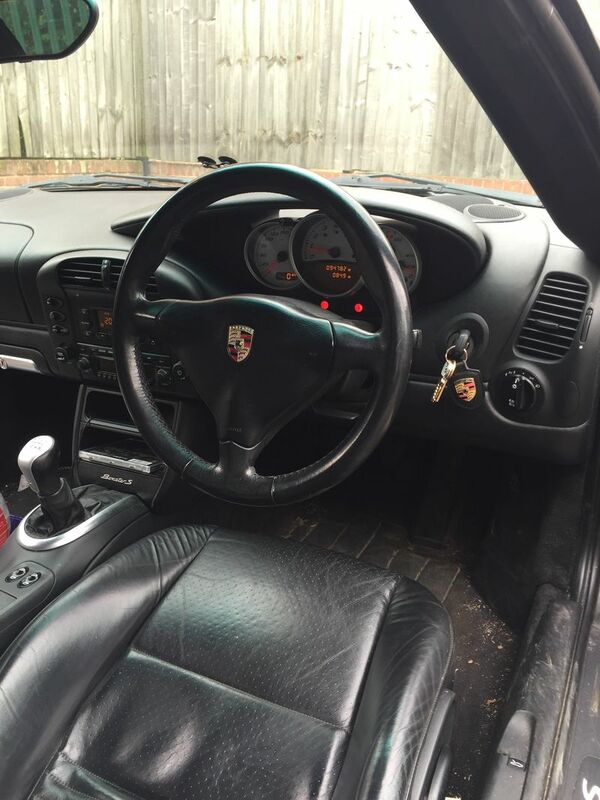 Porsche Boxster S 3.2 Anniversary 260bhp in excellent condition, Great Service History, Brilliant bodywork, drives beautifully. 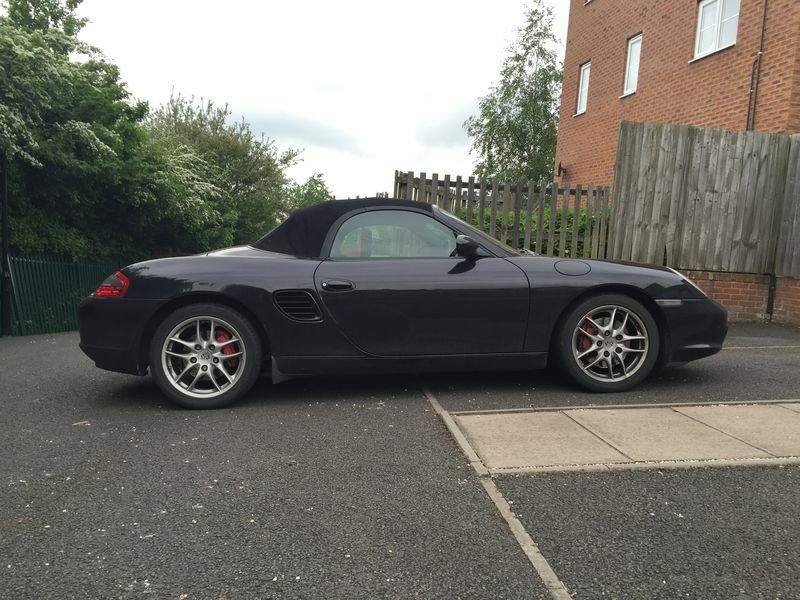 Sadly its up for sale due to needing a 4 seats and a diesel, 5 previous owners, Next MOT due 27/03/2017. 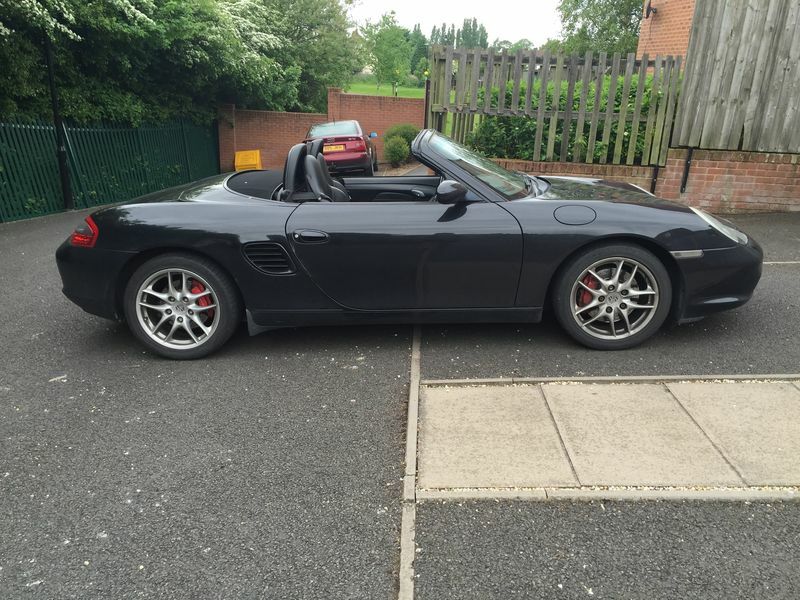 Over £1300 spent on it in my ownership, Major Service with full Mobil 1 Oil change completed in August 2015.